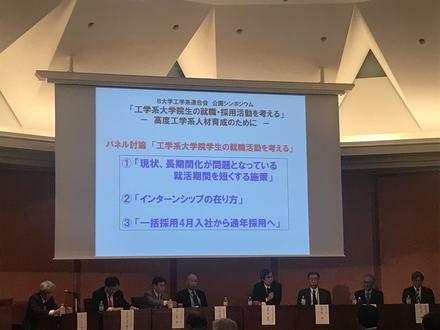 The NHK morning news on January 31 spotlighted the legislative assistance program of Nagoya University's School of Law in a segment titled, "Taking Japan's Constitution to Developing Countries." The segment, which aired nationwide for more than five minutes, evidently had quite an impact. Some responses from Tokyo acquaintances shortly arrived in my inbox. One of them reported: "It made me realize how significant their work is as one of Japan's contributions to the international community. With America's reputation plummeting, and the scarier powers flexing their muscles, I really think this soft form of contribution is appropriate for Japan." My friend must have recalled me talking about Meidai's legislative assistance, and got a more concrete picture from the news video. I thought the story was written by a local reporter at NHK Nagoya, but in fact it was a reporter from Tokyo. The reporter was doing research on the 70th anniversary of Japan's constitution when they came out to gather information on Meidai's program. This isn't one of those "the darkest place is under the candlestick" situations, but it often happens that a fresh perspective from the outside confirms the value of a thing. Maybe this is an example. But what exactly is legislative assistance? I myself remember hearing a friend from the Ministry of Justice talk about the importance of providing legislative assistance to Asian countries. But I didn't know what she meant by that, let alone what Meidai's activities entail. From hearing people talk about it since coming to Meidai, and as described in my friend's email, however, I've come to learn that it has great importance in the world of international cooperation. This is my understanding of the term. Developing countries have to establish various legal systems as their economies grow. The laws of developed countries provide a model, but every society has its own history and traditions, which makes importing laws verbatim problematic. On that point, Japan has had a similar experience of adapting Western laws to its own society since as far back as the Meiji Restoration. It's that experience that is valuable to developing countries. Another advantage Japan has is that it crafted its laws by carefully weighing the various differences in legal theory between different industrialized countries, say Germany and France, not relying too heavily on the laws of any one country. In this light, legislative assistance means helping countries draft their laws, as well as training human resources for that purpose. The news focused on the constitution, but obviously that's not all it entails. The Center for Asian Legal Exchange (CALE) is the institution at Meidai that operates various projects in this field. It has established Research and Education Centers for Japanese Law at six locations in five countries--Vietnam, Cambodia, Mongolia, Laos, and Uzbekistan--where local undergraduate students study Japanese law. Approximately 350 students are currently studying at these centers. Meanwhile, some 200 exchange students from 30 countries, mainly in Asia, are now studying on the Meidai campus. The School of Law has a class capacity of 150 students, "one of the smallest in the country," admits Professor Kaoru Obata, the CALE Director. The only smaller program seems to be that of Kyoto Women's University, which made news when it became the first all-women's university in Japan to establish a law school. It comes as a surprise hearing there are easily more exchange students than there are class members in Meidai's tiny School of Law. While small compared to the number of science and engineering students, which form the majority at Meidai, its foreign exchange students account for nearly 10 percent of the whole. These exchange students are undoubtedly an important stimulus for Japanese students. But still . . . why Meidai? That a reporter would travel all the way from Tokyo means it must be unique on some level. And as it made the news, the program has actually been around for more than 20 years. The one who started it all is Professor Emeritus Akio Morishima, an authority on civil law. I previously had the chance of interviewing Prof. Morishima for his expert opinion on environmental matters, so it was an unexpected reunion. When I visited his office in Tokyo, he spoke with enthusiasm. 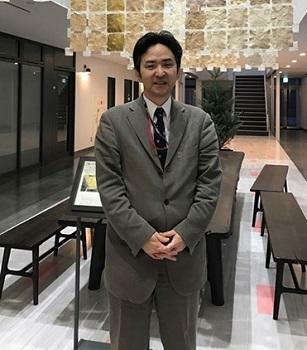 Around 1990, Morishima, the School of Law's dean at the time, concluded that for Meidai's program to be as important as the University of Tokyo and Kyoto University, it would need to put more work into Asia. Gathering 120 million yen in donations from Toyota Motor Corp. and other companies in central Japan, he launched the Asia-Pacific Region Studies Project. Morishima argued that research on local legal systems and economic conditions, as well as educating international students at Meidai on Japan's legal systems, would be critical to the companies' efforts to expand their businesses in Asia. The project also commemorated the school's 40th anniversary. Morishima visited Vietnam and other countries to give concrete form his plans. In the mid-1990s, when socialist states began transitioning to market economies--a process set in motion by the fall of the Berlin Wall in 1989--many developed countries began legislative assistance programs to help those countries develop their legal systems. 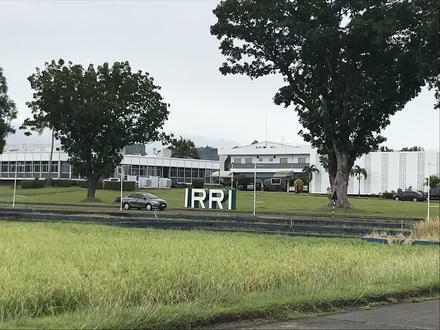 Japan was one of them, beginning its legislative assistance program in 1996 through the Japan International Cooperation Agency (JICA). Morishima, who by this time had already gained experience in the field, was called on for support. In tandem with human resources development at Meidai, he also got involved in helping countries such as Vietnam and Cambodia draft their civil laws. In the case of Cambodia, for example, this law making took place amidst a scarcity of legal practitioners, many of whom were killed under the Pol Pot regime. France, entrusted with the country's criminal laws, planned one year for the drafting process following a method of transplanting its own laws. Morishima, on the other hand, strongly emphasized that developing the country's civil laws would take at least three years. His rationale was that writing laws suitable to Cambodia's present circumstances based on dialogue with the local people in Khmer, their native language, would take that much time. His views were accepted, and the project took six years in the end. "We're not making candy," Morishima would say. It was the same path Japan had taken. 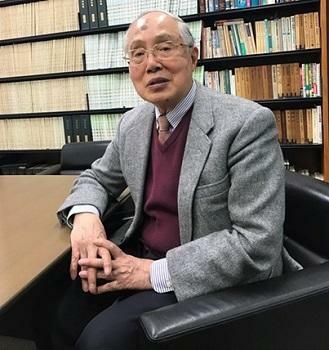 Rather than importing laws wholesale, the key is to have the countries' own citizens write and implement their laws, says Professor Emeritus Masanori Aikyo, who has extensive experience in legislative assistance. According to Aikyo, educating young people, either locally or at Nagoya University, is the most important part of legislative assistance, and something only a university can do. What's unique about the Research and Education Centers for Japanese Law is that local students study Japanese law in the Japanese language. There are limits to studying in English legal provisions written in Japanese. That argument led to teaching in Japanese. Within that process, students also study the same civics and history curricula as Japanese high school students. But does this approach work? Some were doubtful at first. Today, however, the approach has yielded some unexpected results. In the respective countries, Japanese education exists in various forms. Yet in local speech contests, students who studied Japanese at the centers have taken top positions, beating out their competitors across the board. 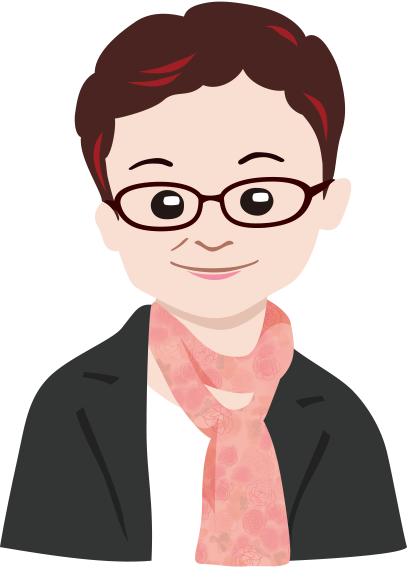 The approach has caused a stir in Japanese language education, because it underscores the value of studying Japanese with an awareness of purpose, such as studying law, or with social context, necessary to understand Japanese law. Through his own experience, Prof. Obata attests to the power of studying Japanese with a focus on specific content. When giving presentations in English, he's come to find that he unconsciously makes special efforts for his listeners, he says. That is, he tries to speak in a way that's easy for them to understand. Ideally, however, taking the time to be understood is even more important, he says. 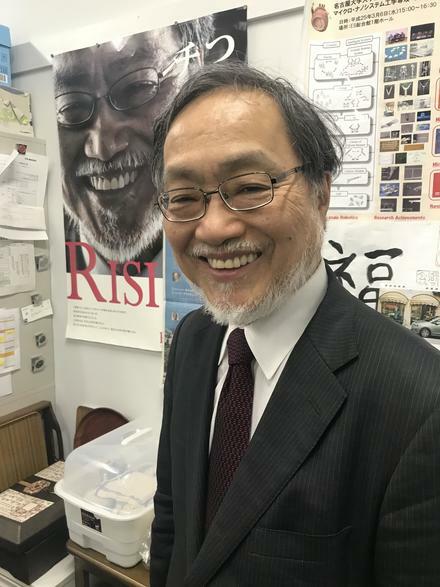 "Knowledge in the humanities and social sciences accumulated by Japanese universities for more than 150 years despite Western-centrism has itself become an intellectual resource," writes University of Oxford Professor Takehiko Kariya in an article (Chuo Koron, February issue) in which he proposes ways in which the study of humanities in Japan can better contribute internationally. That process has been a uniquely "'Japanese experience' of necessarily coming to grips with the fact the Western knowledge it has assimilated is, as it is, ill suited to explaining Japanese history, culture, and society." He makes the case that by effectively offering a perspective different from that of the West, the humanities and social sciences in Japan should be able to find international acceptance and contribute to the diversification of knowledge for understanding the world. Meidai's legislative assistance program appears to be an example of that. Today, more than a quarter century since Meidai embarked on its Asia-focused policy, research on Asian law is still just a branch on the legal studies tree. Nonetheless, "Researching Asian law and being involved in the legislative development of Asian countries is also an excellent opportunity to view our legal studies from a different perspective amidst new global movements," points out Professor Katsuya Ichihashi. The many years of these efforts are also gaining recognition, as evidenced by the correlation many people make between Meidai and Asia. Indeed, many Meidai alumni now work in various high-powered positions, the Vietnam Minister of Justice I mentioned two articles ago being one example. I have great hopes that our little School of Law will continue to make big contributions in Asia.